MD&M West Anaheim 2019, Thank You ! 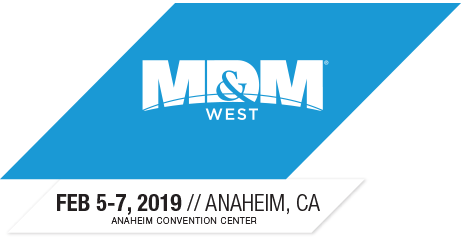 MD&M West 2019 is a yet another success story and all thanks to you for giving us this opportunity to showcase our capabilities, process and products. We are very excited with your visit and hope we were able to answer all your queries and if in case we missed anything please do write to us.